Exploring the new, radically re-invented Vapormax - gravity defying cushioning system. 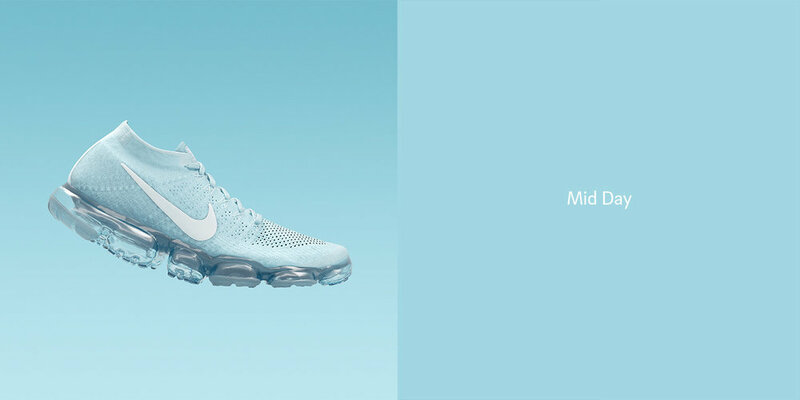 shot and lighting, rendering and compositing of the the Vapormax launch film. The end shot sim was also used in the Day To Night Collection.